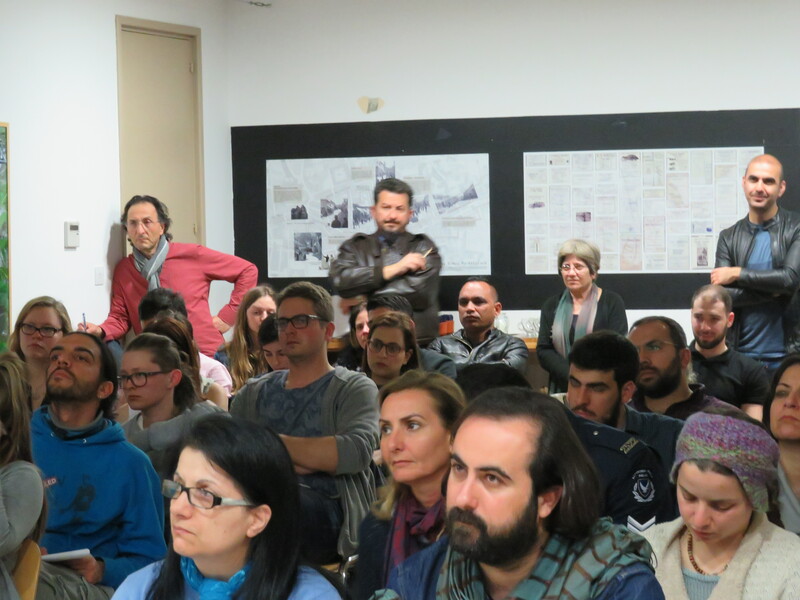 Yestersay, KISA – Action for Equality, Support, Anti Racism held a public discussion entitled “Discussion on Hate crime in Cyprus ” at Home for Cooperation. The discussion was held with a view to review the current situation in the two communities regarding the commission of hate crime in Cyprus. 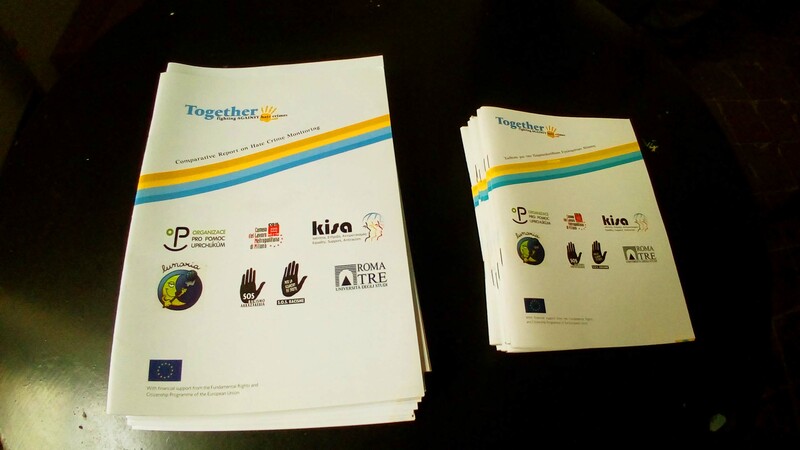 Furhter, the results of the EU funded project ‘Together: fighting Against hate crimes’ were presented to the public. Recently, we have witnessed a rapid increase in hate crimes both worldwide and in Cyprus. This phenomenon occurs to a great extent in those societies where there is an upsurge of nationalism and chauvinism. Nationalism and chauvinism cultivate and promote racism and therefore, they lead to hate crimes. Such crimes are motivated by hatred against a person or property motivated in whole or in part by an offender’s bias against a race, religion, disability, ethnic origin or sexual orientation. In Cyprus, both in the north as well as in the south, we are witnessing the rise of nationalism – chauvinism, racism, xenophobia and hate crimes. 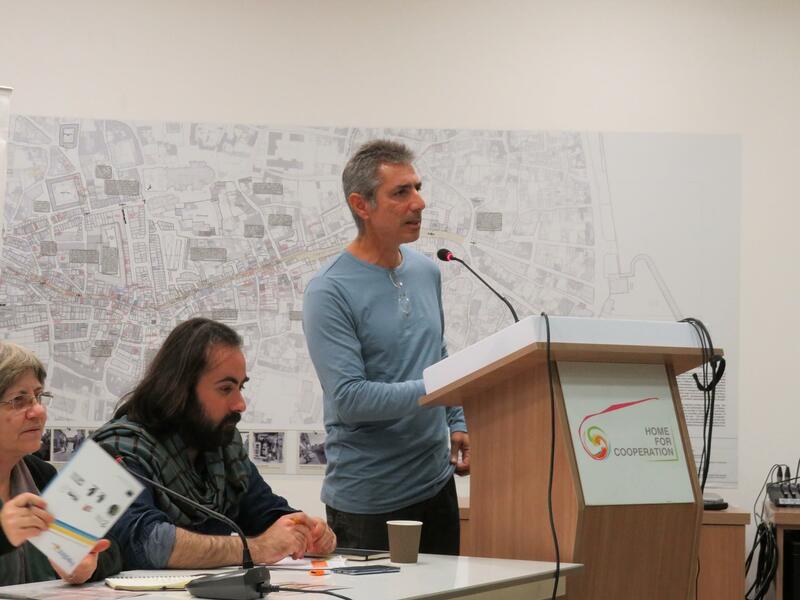 Repeated attacks against Turkish-Cypriots by Greek-Cypriot nationalists cannot be considered in any way as individual acts since they are directly related to the outbreak of Greek-Cypriot nationalism and the intense mobilization of right-wing / neo-Nazi forces during the recent period. A similar atmosphere prevails in the Turkish-Cypriot community, demonstrating that nationalists throughout the island share common reflexes whenever there is a prospect of a solution to the Cyprus problem, regardless of national origin. “TOGETHER! Empowering civil society and Law Enforcement Agencies to make hate crime visible” is a transnational project co-funded by the Justice Department of the European Commission under the Fundamental Rights and Citizenship Programme. TOGETHER! is implemented by SOS Racism Gipuzkoa (Spain), coordinator, in cooperation with the following partner NGOs and academic institutions: SOS Racisme Catalunya (Spain), KISA – Action for Equality, Support, Antiracism (Cyprus), OPU – Organization for Aid to Refugees (Czech Republic), and Lunaria, CGIL – Department of Immigration and Social Policy and University of Roma Tre (Italy). The aim of the project is to improve the capacities of Law Enforcement Agencies (LEAs) and Civil Society Organisations (CSOs – NGOs as well as community-based organisations) in making hate crime visible among European society, which is a vital step to tackle hate crime and address related fundamental rights violations.